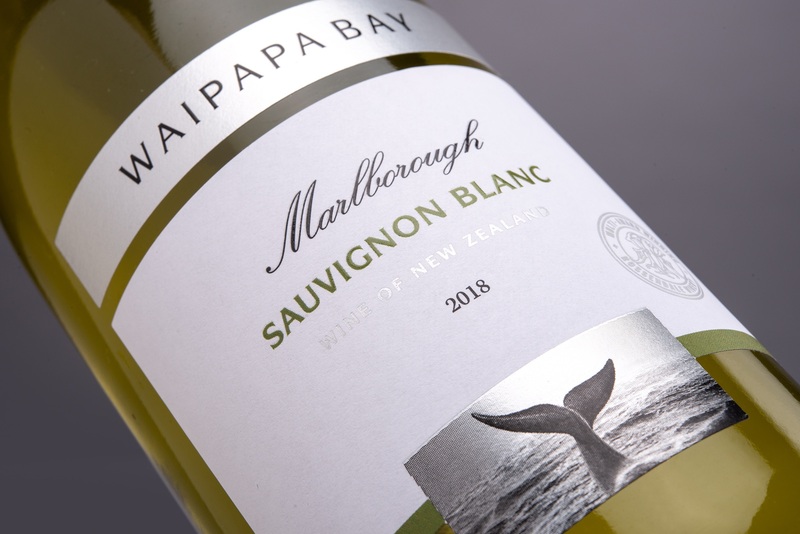 Marlborough consistently produces the best Sauvignon Blancs in the country with the greatest typicity, earning the grape its unparalleled international acclaim. 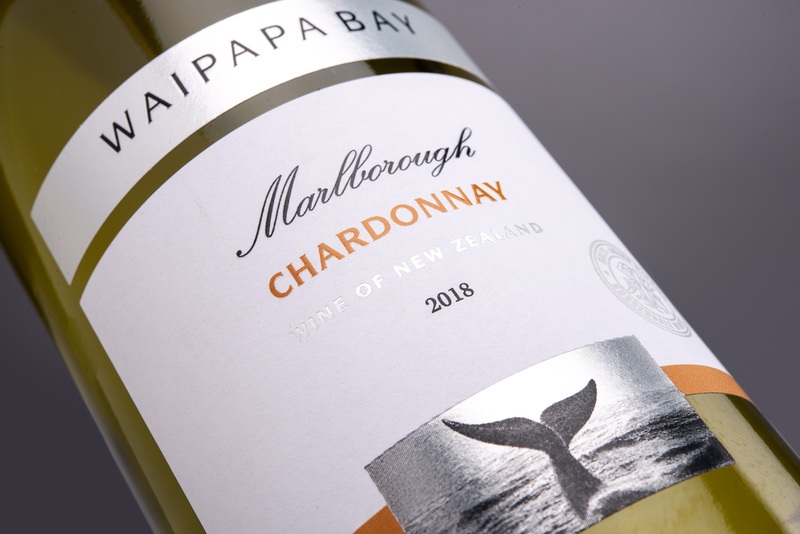 Our flagship wine is made from fruit grown in Rapaura, the true home of Marlborough Sauvignon Blanc, where the distinctive terroir imparts ripe citrus and stone fruit aromas and flavors, perfectly balanced by bright acidity. 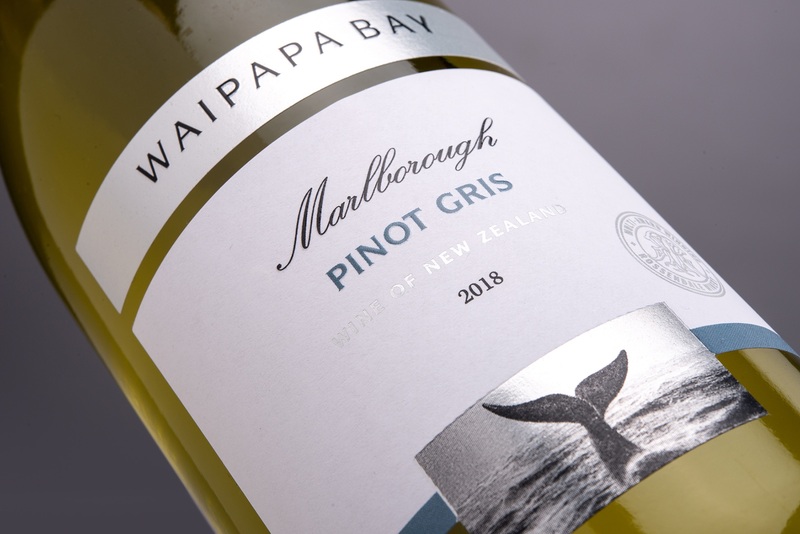 Pinot Gris is now the third most popular white variety in New Zealand with a signature style: lean wines with intense flavors and fresh acidity. With vineyards in the cooler, maritime climate of Marlborough, our Pinot Gris offers aromas of white stone fruits, honeysuckle, with hints of thyme and tarragon. In the cool climate of Marlborough, a remarkably crisp and vibrant expression comes through from this versatile grape variety. Subtle vanilla and creamy notes result from careful use of oak and malolactic fermentation, adding layers of texture and flavor that pair with a range of dishes from scallops to grilled chicken and veal. The long growing season in Canterbury gives the Pinot Noir grapes particular depth and finesse. Our rosé sees twenty-four hours of skin contact, producing a beautifully pale salmon hue and soft aromas of raspberries, strawberries and a floral hint of rose petals. 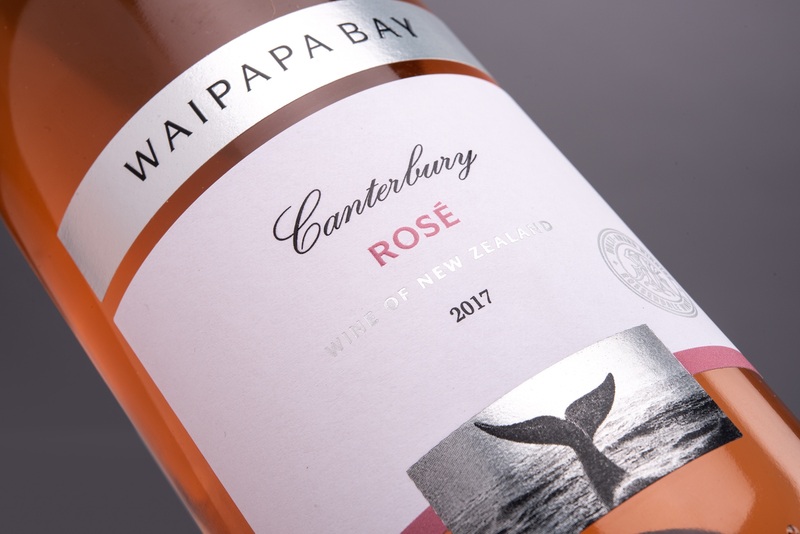 Waipapa Bay Wines are products of the evolution in viticulture and winemaking taking place in New Zealand, particularly in the premium grape growing region of Marlborough. We strive to produce wines with elegance and a sense of place from grapes farmed with the utmost attention and care. The close proximity to the Pacific Ocean provides ideal climatic conditions for the vines to thrive and gives a signature character that carries through each of the four varietal wines. 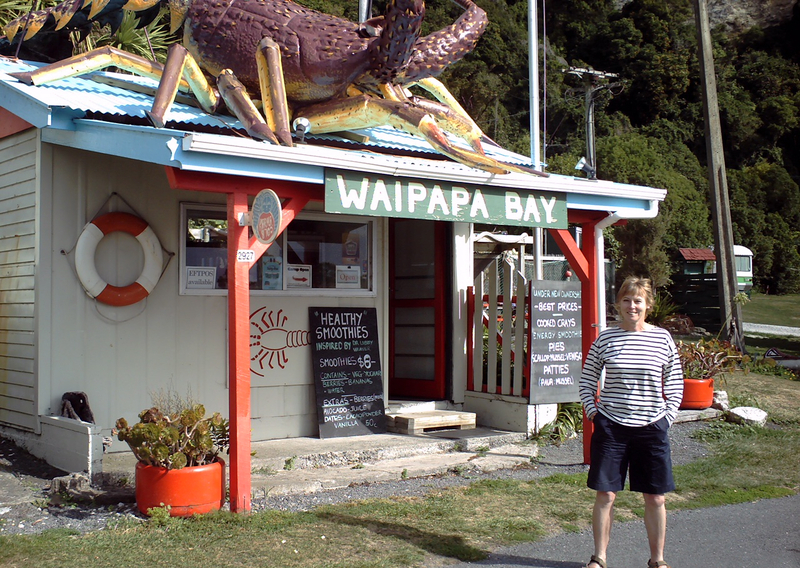 The name Waipapa Bay comes from the laid-back surf spot on the Pacific Ocean, a place of stunning, natural beauty. It is located halfway between the Canterbury home of Brent and Shirley Rawstron – native New Zealanders who oversee the vineyards and winemaking – and their vineyards in Rapaura. The couple always stop at this coastal town to see the seals or whales, which are regularly spotted off the coast; it evokes what the Rawstons hope their wines do: joy and appreciation for nature. The wine region of Marlborough, where the majority of the vineyards are located, hosts a special combination of climatic features that create the ideal site for bright, ripe, balanced fruit: plentiful sunshine, long, warm summer days, and cool nights that keep refreshing acidity in the grapes. The conditions particularly suit Sauvignon Blanc, providing intense aromas and fresh acidity to balance the fruit flavors. Soils vary considerably in the region, allowing subtle differences between and even within vineyards to give elegance and nuances of flavor, which the Rawstrons look to isolate in each of the wines. The vineyards are divided into blocks according to soil and aspect, and are harvested and vinified separately. Once fermentation is completed the different tanks are then assessed and carefully blended to create the four Waipapa Bay wines. Each of our wines offers consistency and authenticity through dedicated viticulture and winemaking that is closely monitored by Brent and Shirley Rawstron and their local team, resulting in fresh and balanced wines that are delicious on their own and serve as exceptional accompaniments to food. For information on where to buy, click here. Dr. Arabella Woodrow MW is Broadland Wineries’ Director of Wine and works closely with the Rawstrons, bringing extensive knowledge and nearly 40 years experience working in the industry to the project. She earned her BA and PhD in Biochemistry from Oxford University and, after joining the wine trade, went on to pass the WSET Higher Certificate and Diploma examinations and then the rigorous Masters of Wine exam in 1986. Since then Arabella has been involved in many sectors of the wine trade; today she works very closely with the Rawtrons and the viticulture and winemaking teams at Waipapa Bay to ensure the wines continually offer excellent quality and value for money. In 1987 Brent and Shirley Rawstron started out with 7.5 acres of Chardonnay and Pinot Noir on the banks of the Halswell River in Canterbury, New Zealand. They soon realized that Canterbury was not ideally suited for growing Chardonnay and so re-planted to Pinot Noir and a small amount of Gewurztraminer. Today, their total vineyard plantings in Canterbury, all planted on north-facing slopes, is 15 acres. Fueled by their interest to grow different white grape varieties, in 2004 the Rawstrons ventured into Marlborough in search of more suitable vineyards sites. The Rapaura area of the Wairau Valley – a sub-region known for the individual qualities produced by different vineyard sites – immediately caught their attention. The couple now own 100 acres of vineyards planted to Sauvignon Blanc, Chardonnay, and Pinot Gris.